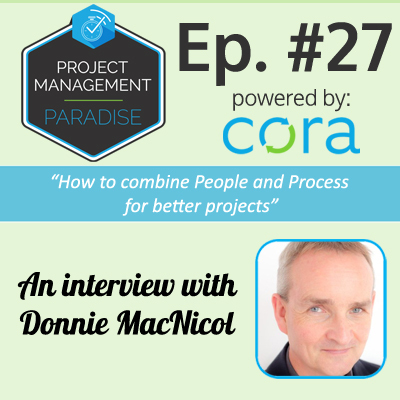 In this week’s episode of Project Management Paradise, Johnny speaks with Donnie MacNicol, the founder of Team Animation and Author of “Project Leadership”. Donnie is one of the main contributors to the iMAPraxis Initiative and that is going to be the topic for discussion today..
People are different – the way we make decisions, communicate, involve others and the materials we produce (and a host of other factors). Surprisingly these differences are not taken into account in how we describe what project management is and how it should be practised (when I use project management I also include program(me) and portfolio management). 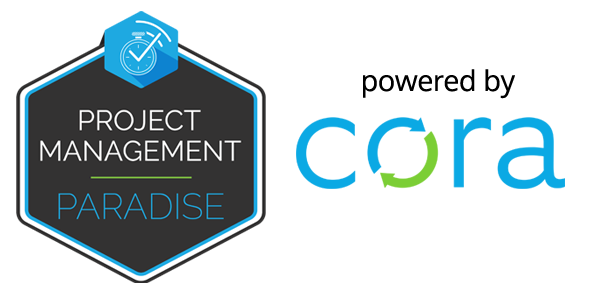 We, the collective projects community, have multiple models and tools to give us insights into how different people are motivated, work with others, lead, etc. To date these insights have not been used directly to help improve the design, adoption and practice of the many structures and processes that go into making what we know as project management. That is about to change through the iMAPraxis Initiative. If you are intrigued and would like to know take the questionnaire here.